When it comes to having clean water to drink, we need a space program. Some 2.1 billion people lack safe, readily available water at home; more than 1.7 million children die each year due to polluted environments; and, across the globe, 795 million people do not have enough food to lead a healthy life. These are grim statistics. Even more intimidating is the investment needed to take on these issues. The World Food Programme calculates that, for example, US $3.2 billion is needed per year to reach all 66 million hungry school-age children. NASA’s science budget alone is $5 billion. You might thing that this seems like a no-brainer — instead of turning toward the cosmos, shouldn’t we address these more immediate concerns? It might seem misguided for so much federal funding to go to institutions like NASA, but in fact, it’s quite the opposite. NASA is the world’s main source of information on how our planet works. 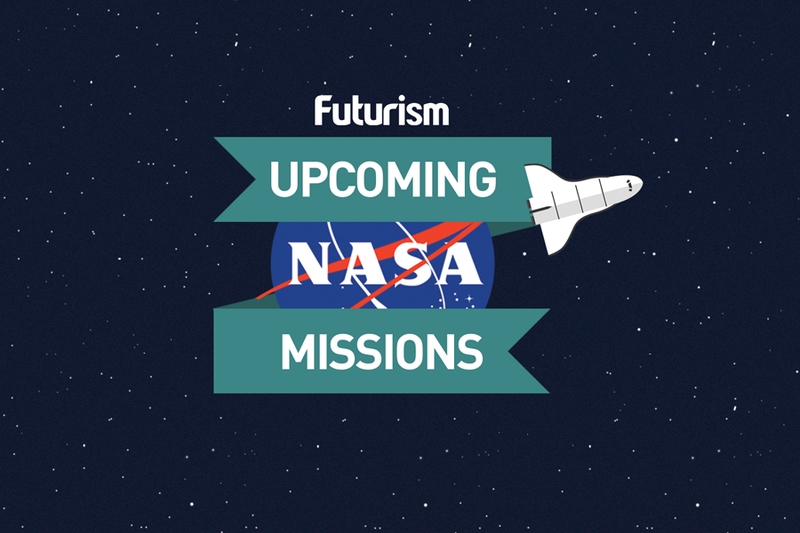 NASA’s Acting Administrator and COO, Robert M. Lightfoot Jr., explained in an interview with Futurism that space exploration and research are irrevocably connected to the betterment of humanity. We have satellites that can measure the mass of aquifers under the ground. We see them depleting in places like northwest India where people are actually not having well water because of this. We can tell people where there will be problems with drought or drinking water. As it turns out, when it comes to figuring out whether we will have water to drink at all, we need science. We need a space program. NASA doesn’t just look at ground water though; the institution focuses on food security, climate science, and much more. They run about 110 active science missions at NASA at a time on that $5 billion budget. This may seem like a lot, but according to Thaller, “there’s no organization in the world that could do it that efficiently. Yes, it’s an investment. It’s a $5 billion year investment that the Earth makes, that the world makes,” says Thaller. That investment pays off. In fact, it saves lives. For example, back in the 1980s, it was a NASA satellite that detected the beginning of the ozone hole. If NASA hadn’t detected the ozone hole, humans would have largely destroyed the hole by the year 2060. “That would have been the end of the world as we know it. We wouldn’t have been able to have agriculture. We wouldn’t be able to go outside by 2060,” says Thaller. When people talk about NASA “spinoffs,” says Thaller, they often think of personal computers, cell phones, and other gadgets. Her favorite project?